In what other area of journalism are reporters asked to surrender their own judgment and analysis and wait for the “officials” to weigh in? 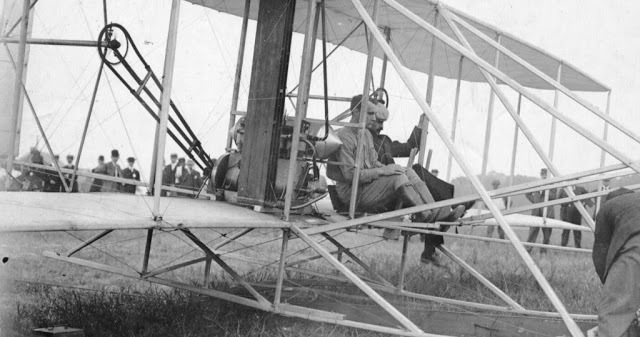 From the very first air accident, the crash of the Wright Flyer that killed Thomas Selfridge in 1908, observers have opined about what the facts seem to suggest before and after the official probable cause is determined. And what’s wrong with that? Today, the internet connects pundits, armchair investigators and hyperspecialists. This is how, in the hours after the crash of Lion Air 610, we first learned of the plane’s erratic climb and flight and reports that the Boeing 737 MAX had come out of maintenance immediately prior to the doomed flight. An army of folks with an interest in the subject and access to social media began filling the pool with data. Reliable or something less, this stream of clues is a largely positive development. It is one of the most significant assists to air safety investigations in decades because it allows educated speculation and opens a path for folks whose expertise in earlier times might never have been heard. Where oh where would our knowledge about the disappearance of Malaysia Flight 370 be if the only source of information was the Malaysian government? In my book, The Crash Detectives, I devote an entire section to official investigations that were challenged through the perseverance of outsiders and journalists. They did not lap up the official story like a kitten being served a saucer of milk. 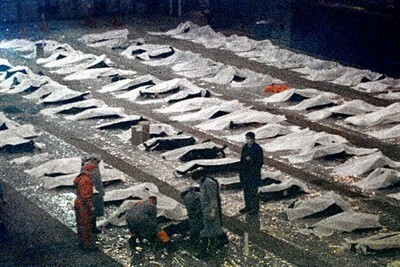 Had it not been for intrepid reporting the Arrow Air Flight that killed US military personnel in 1985 would still be thought of as an icing incident as the first Canadian investigation concluded. 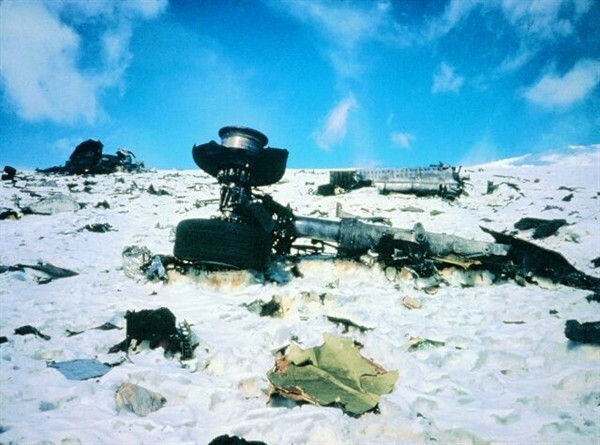 Air New Zealand Flight 901 which flew into Mt. Erebus might still be attributed to pilot error as the government investigation initially claimed. The airline’s coverup of its own culpability would have remained a secret. The American National Transportation Safety Board took 4 years to get to a probable cause in TWA Flight 800 though evidence within days of the crash on July 17, 1996 indicated an internal ignition of the fuel tank. Following the 2017 crash of a BAe 146 in Colombia that killed a Brazilian soccer team, a quick search showed the plane’s range was two-thousand miles. The flight was 1,800 miles. It does not take Sherlock Holmes to report the possibility as I did for Forbes that fuel starvation may have been a factor. It’s not sensible or desirable to tell journalists to hold off on reporting anything but what official investigators tell them. My job is to consider facts from many angles and many perspectives. Today’s communication landscape makes it possible to learn more than we ever could about the details of an accident providing information to a public yearning to understand what happpened. For investigators, however, what happened is only the first step, why it happened is the part that takes time. A transparent and thorough investigation covered by an informed and skeptical press corps, fueled sometimes by contributors via social media, is the best way to respect victims of air accidents and assure that their deaths will lead to safer skies. Absolutely spot on Christine so totally agree, the speculation fueled by the facts and evidence as it comes in also (I believe) forces the hand of the aviation safety bureaucracy and leads as you say to greater transparency and honesty. 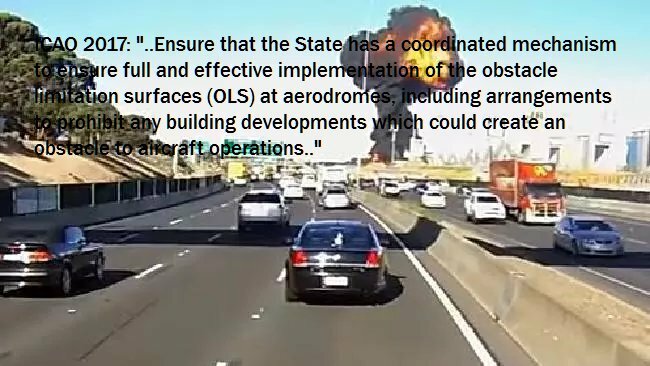 In so many ways, the ATSB report into the Essendon accident is dangerously misleading. (MTF). The report skips past, with a very quick, light foot, one of the very important items, i.e. development alongside of runways. Hells bells – they almost herald the DFO as a life saver FDS. The ATSB went to considerable lengths to parallel a ‘similar’ (‘cept it wasn’t) accident at Hayward (California) to our home grown variety. There are some rudimentary similarities; however, I digress. The Estimates committee struggled with the concept of ‘Safety Zones’ and were, IMO, led astray by clever distraction to Runway End Zones, rather than ‘Safety Zones’. So; before the next committee outing, perhaps the Senators could find a trusted assistant to read through a thirty page document which will be of great assistance to future inquiry. 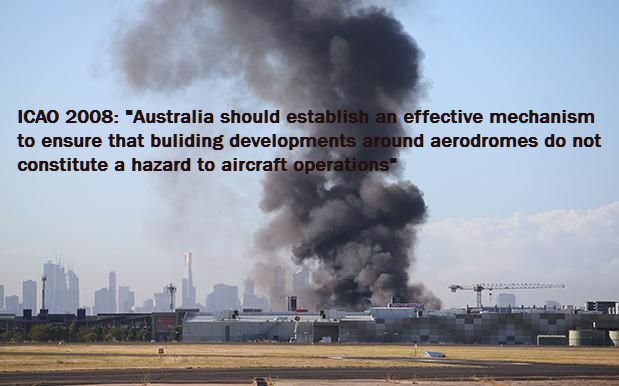 The document – HERE – provides a fine exemplar of how grown up, sensible, responsible, rational people set about keeping their citizens safe from burning aircraft in their shopping centres, schools and hospitals. Under ‘Other findings’ they also bizarrely speculated that the building did not effect the severity of this accident. This speculation seemingly ignores the fact that had the DFO complex not been there the pilot would have had far more options for completing an emergency forced landing. The question there is when was this significant safety issue 1st identified? Another question is – why wasn’t the 2013 investigation and final report referred to in either the YMEN DFO accident final report; or in the (AI-2018-010) above summary?? And that is no speculation at ALL! – Cheers P2.